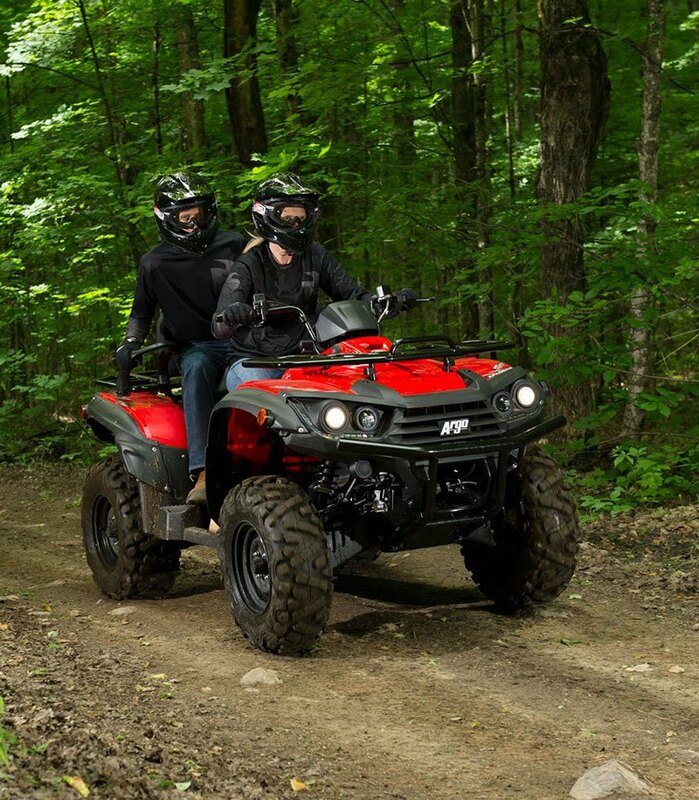 IT TAKES TWO UP TO TANGO. 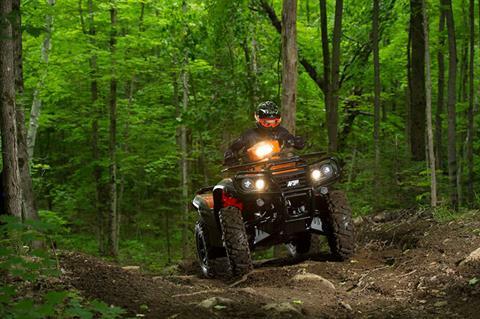 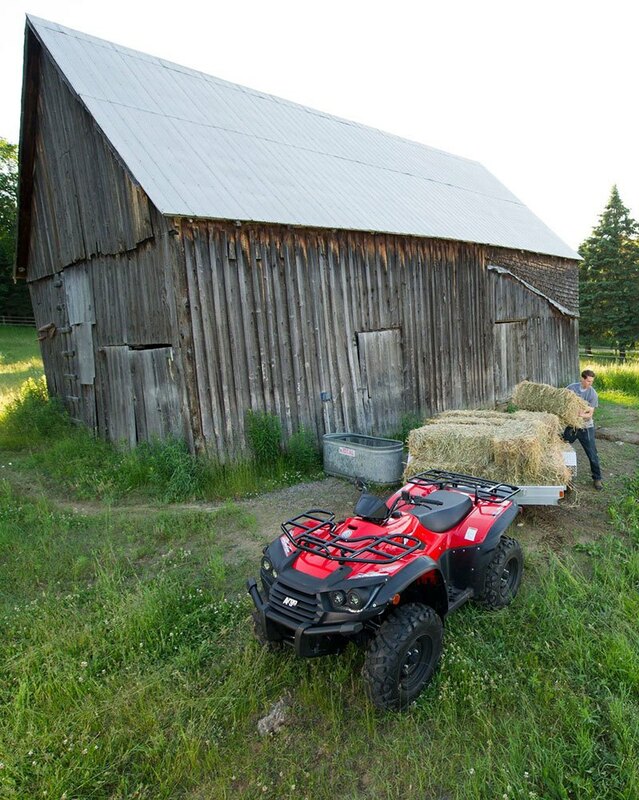 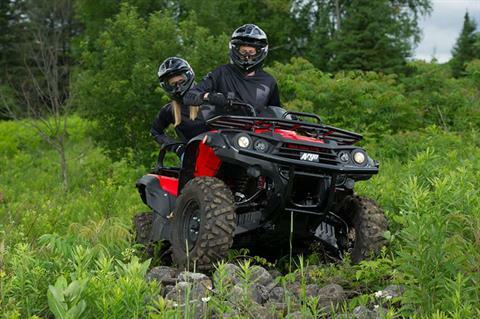 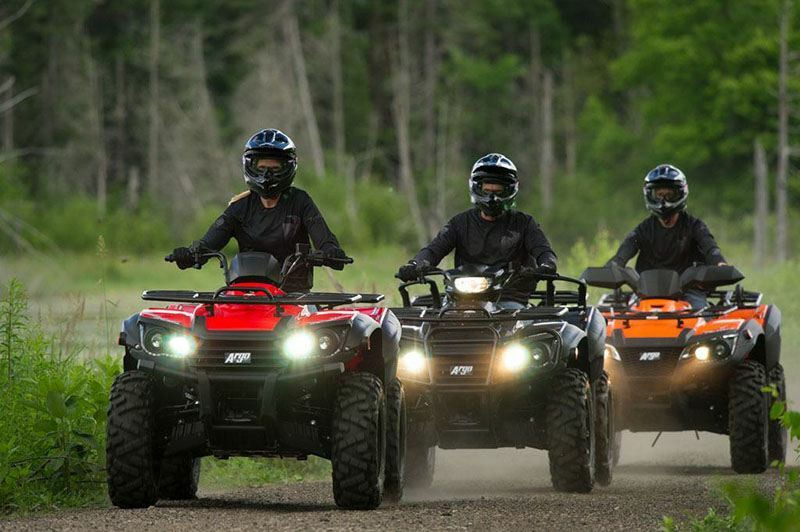 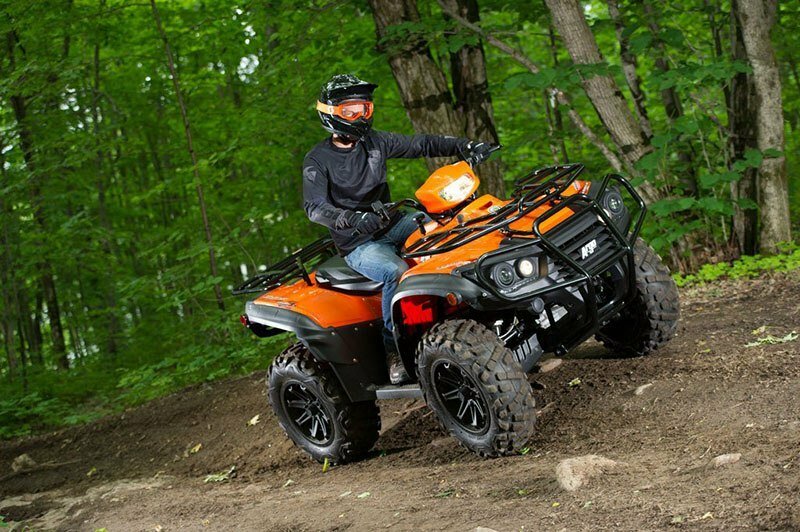 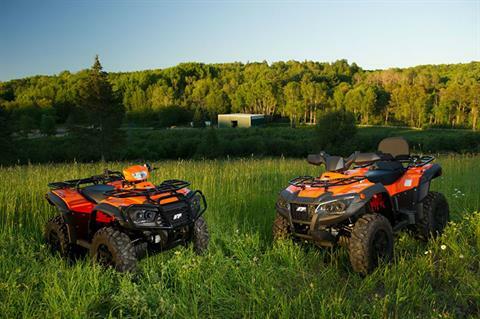 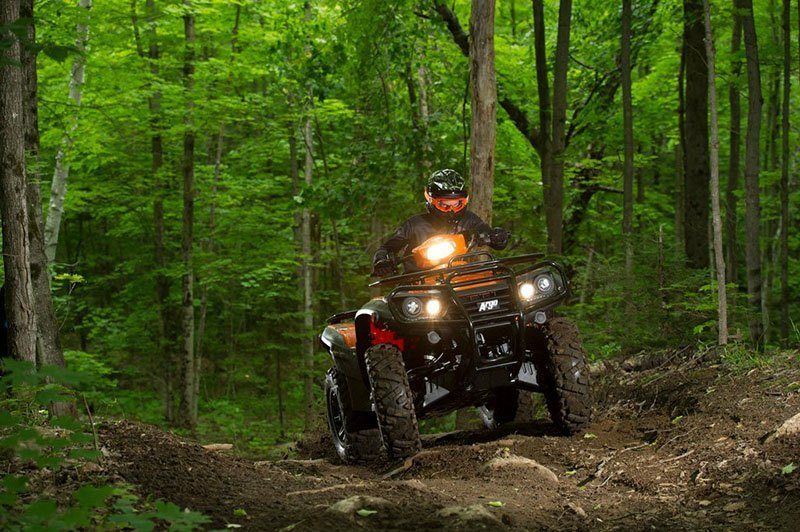 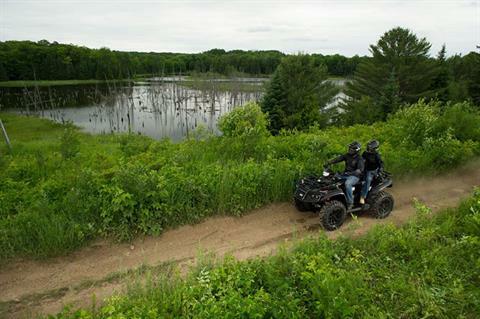 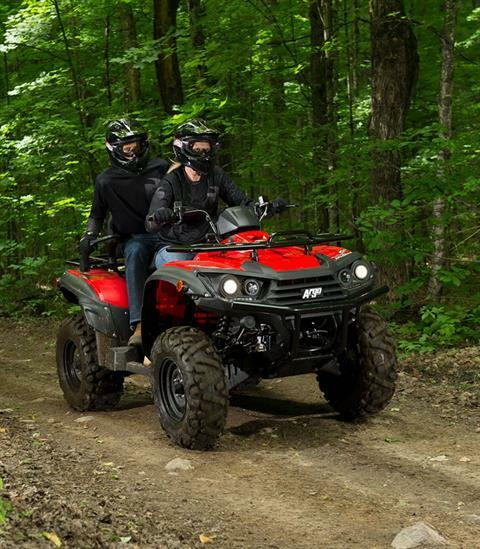 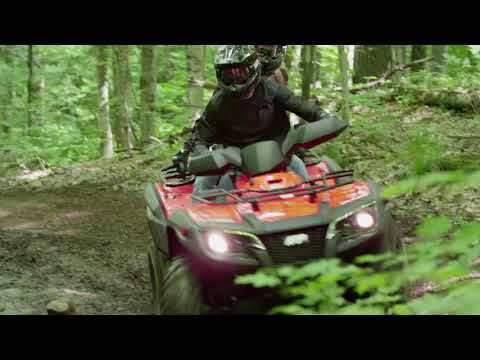 Available in the same trim levels as the XRs, the extended wheel base, two-up XRT 500 offers impressive class leading comfort for recreational users looking to share the exhilaration of all day riding. 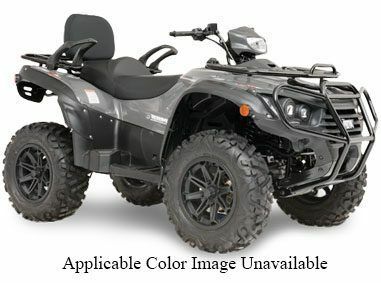 The ergonomically designed raised rear seat provides exceptional comfort and visibility for the passenger while raised passenger foot rests are complimented by soft grip hand holds. 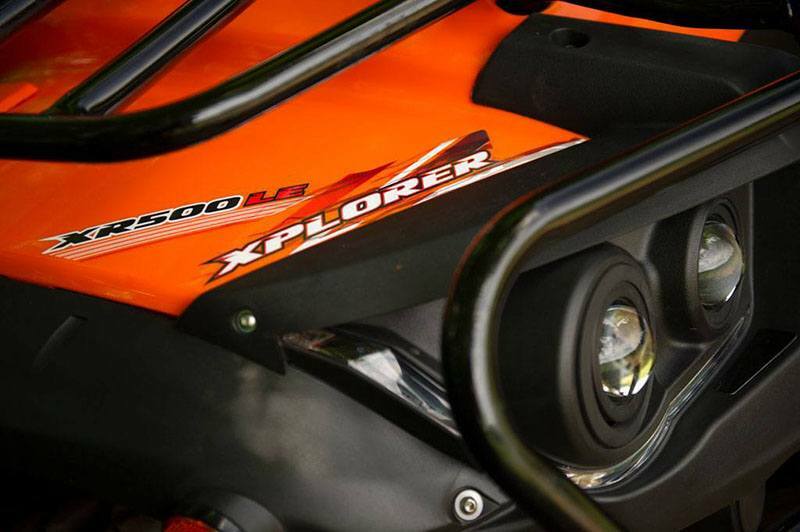 503 CC ENGINE: Delivers class leading HP, incredible torque, and are clean, quiet, and provide excellent fuel economy. RAISED REAR SEAT: Ergonomically designed raised rear seat with back rest is standard on all XR-T models.